Are you looking to spice things up in your kitchen? It can seem overwhelming, but working with a quality general contractor will enhance the memory your home renovation. 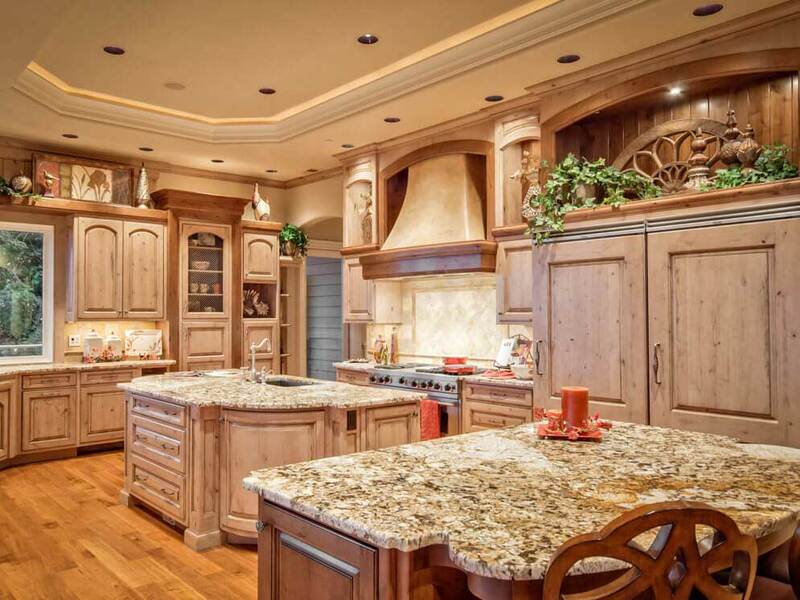 Jeff has been remodeling kitchens in Arizona for over 30 years. The company's reputation is second to none. We take pride in providing honest workmanship and professional services at fair costs. We’re committed to turning your ideas into the best kitchen remodel Phoenix has to offer. We want you to have confidence in every step of the construction process and love your end result. Are you looking to spice things up in your kitchen? It can seem overwhelming, but finding the right general contractor in Phoenix, Arizona enhances the home renovation experience. At Rictor Contracting, we’ve upheld a reputation for quality home kitchen remodeling for more than 30 years! We take pride in providing honest workmanship and professional services at fair costs. We’re committed to taking your ideas and building a place you’re proud to call home. Are you looking to renovate the entire kitchen with new countertops, cabinets, flooring, appliances and plumbing? Would you prefer to start your kitchen remodel with a few improvements such as countertops and a new sink? Are you interested in expanding your kitchen with a bay window or knocking out a wall to create a flow of open space? Would you like to renovate the space by combining your kitchen and dining room with the potential of adding an island? Before the design process begins, we want to make sure we have a thorough understanding for your home, vision, and budget. This way, we can present you with an accurate project proposal that includes building materials and costs that make sense. We can refinish and repurpose items to save money or invest in upgraded materials. Whatever direction you decide to go in, communication on the front end helps us expedite the remodeling design so you can enjoy your new kitchen as soon as possible. 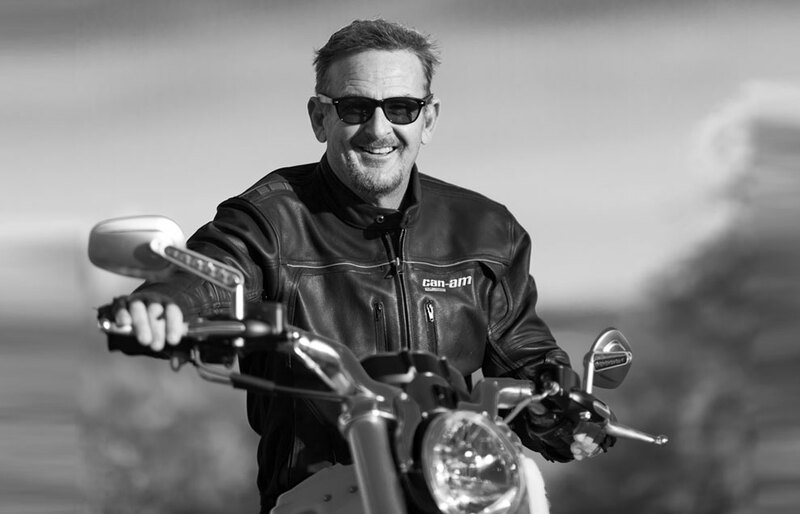 Jeff Hunter is an Arizona native and has been a general contractor in Phoenix for the last 30 years. He takes pride in managing efficient builds with quality craftsmanship. Our process gives clients an honest, respectable, fair and professional kitchen remodel Phoenix experience.